Xiaomi Redmi Note Prime smartphone was launched in December 2015. The phone comes with a 5.50-inch touchscreen display with a resolution of 720x1280 pixels. 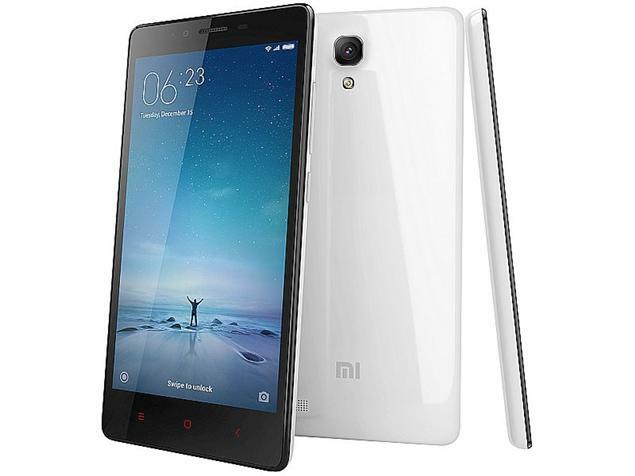 Xiaomi Redmi Note Prime is powered by a 1.2GHz quad-core Qualcomm Snapdragon 410 processor. It comes with 2GB of RAM. The Xiaomi Redmi Note Prime runs Android 4.4 and is powered by a 3,100mAh removable battery. As far as the cameras are concerned, the Xiaomi Redmi Note Prime on the rear packs 13-megapixel camera. It sports a 5-megapixel camera on the front for selfies. 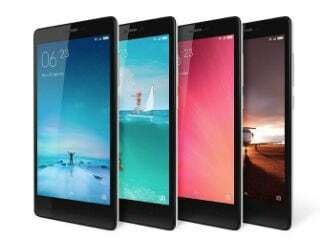 The Xiaomi Redmi Note Prime runs MIUI 7 based on Android 4.4 and packs 16GB of inbuilt storage that can be expanded via microSD card (up to 32GB). The Xiaomi Redmi Note Prime is a dual-SIM (GSM and GSM) smartphone that accepts Micro-SIM and Micro-SIM cards. Connectivity options on the Xiaomi Redmi Note Prime include Wi-Fi, GPS, USB OTG, FM radio, 3G, and 4G (with support for Band 40 used by some LTE networks in India). Sensors on the phone include accelerometer, ambient light sensor, gyroscope, and proximity sensor. 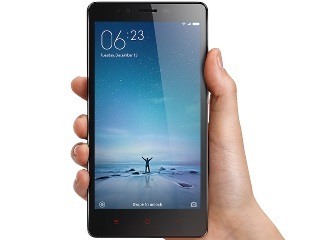 The Xiaomi Redmi Note Prime measures 154.00 x 78.70 x 9.40mm (height x width x thickness) and weighs 185.00 grams. It was launched in White colour. As of 25th April 2019, Xiaomi Redmi Note Prime price in India starts at Rs. 7,199.
i bought this phone ! its a nice phone !! but battery is not upto mark ! I am using this phone above 2 years, I found no issue in this device. Yes it heats a lot while you are using internet, playing games and in sunlight but hardware is very good. I'll give 5/5 for this. I had brought this on dec15 ,it is phone with very good battery life ,rear camera and LTE connectivity but failes on heat issue . BUt with 1.5 years desipte being on 1.2GHz quad-core Qualcomm Snapdragon 410 processor and 2 GB of ram it doesn't hang thanks to ice on cake MIUI user interference which doesn't feel it lags . Jio sim is working well in my phone.